A cup of tea with some tropical condiments can positively surprise you and make your day. Apparently, lemongrass is a perfect match for green tea (and not only) to complement its flavor. And who doesn’t like lemon taste? Native to Africa and Asia lemongrass leaves are widely used in medicine, aromatherapy, as fragrance in cosmetics, in food and beverages. It is one of many ingredients in herbal teas, but it can also be added to regular tea blends for some tropical taste. With its lemon flavor it can make any tea taste better! Green tea flavored with peach and lemongrass has just arrived from Sweden to renew my tea collection. Superb aroma and lemon-ish flavor makes a good combination and requires just 1 minute of brewing time. It is produced by Johan & Nyström in Sweden who specializes in natural and environmental teas. One trick that is recommended for a better taste of green tea is to use one tenth of cold water on tea before pouring hot water into the cup. 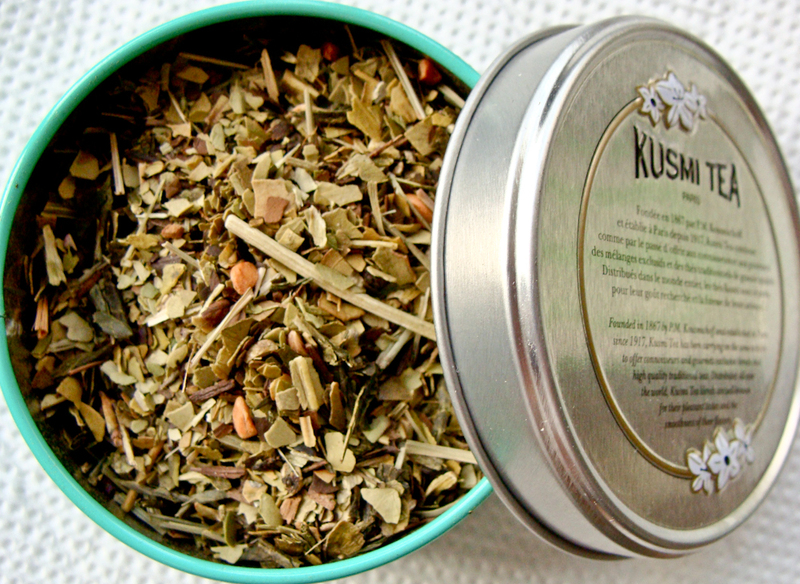 Another example is a blend of mate, green tea and lemongrass by French tea brand Kusmi Tea. This premium blend called DETOX contains caffeine and so is perfect to drink throughout the day. It also helps to detoxify your body and is refreshing. 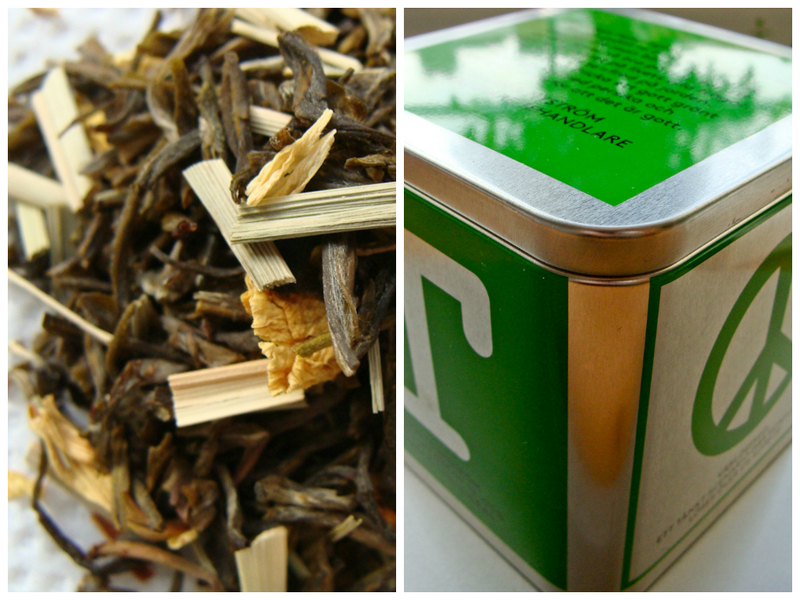 Lemongrass brings in a lot more to tea than just a lemon flavor. It straightens up your body and mind when in right combination. So go and grab some fresh lemongrass and experiment with your cup of tea!